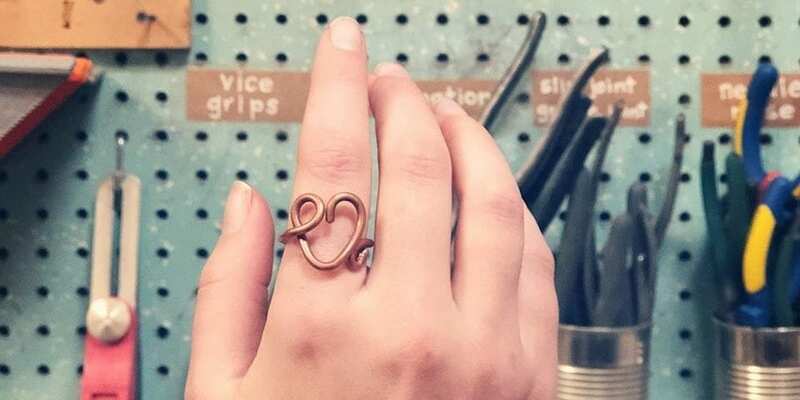 Learn to hammer, file and form copper from scrap electrical wiring into your own adjustable ring during this workshop at Perennial. 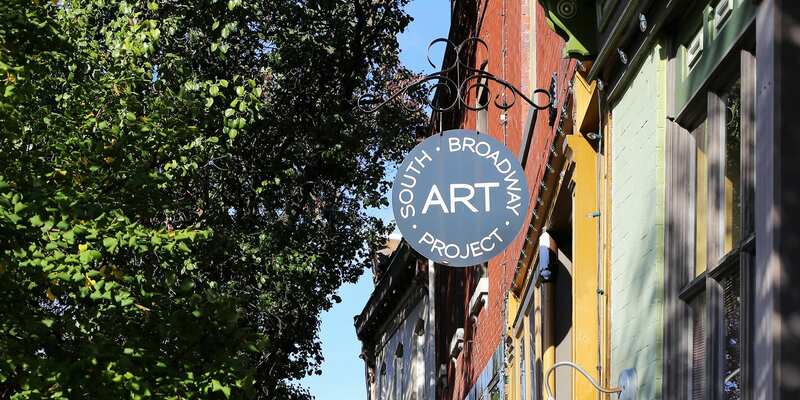 Join South Broadway Art Project for chat, baked goods, and coffee from Sump. Original Crusoe’s, 3152 Osceola St.
As the Original Crusoe’s Restaurant celebrates their 40th anniversary, they know that kids are our future. 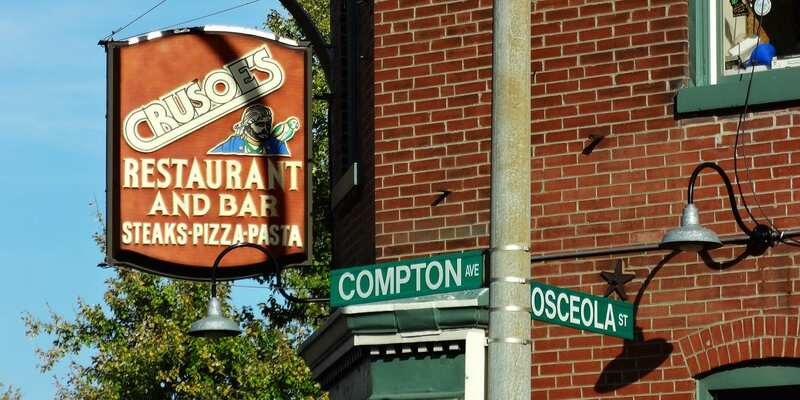 Many neighborhood kids grew up at Crusoe’s. Now bring your own kids down for free food and fun activities! Cherokee Street, Cherokee St. at Iowa Ave.
Come down to Cherokee Street on the second Saturday of every month from 6 to 10 PM. 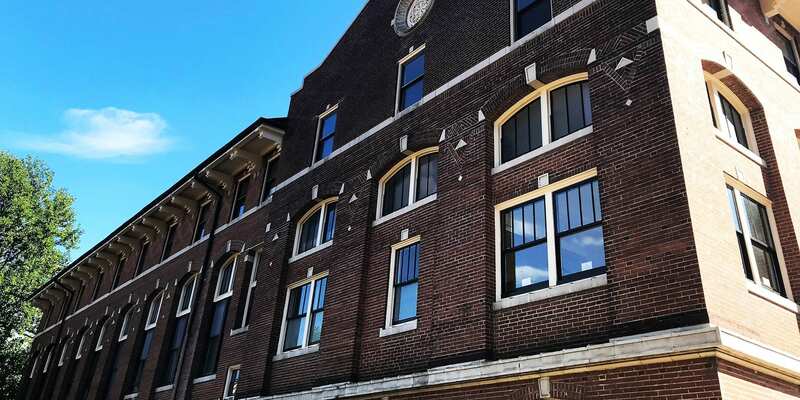 Participating galleries will be exhibiting various medias of art. The traditional landscape painting often contains a horizon line, recognizable landforms, and an idealized representation of nature. Looking deeper, the historic use of the landscape mirrors the inner-state of that society’s relationship to the political, religious, economic, and natural world around it. Artist Art, 2643 Cherokee St. Artist Art hosts a premier speed dating event welcome to any and all genders, races, sexualities, and ethnicities from various backgrounds.